Foer, F. (2017). 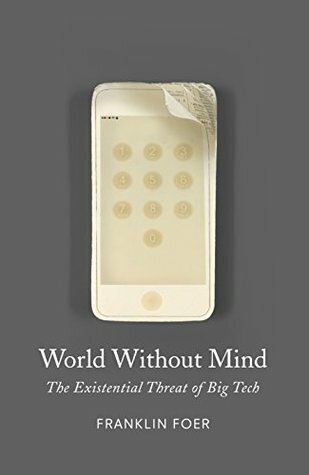 World Without Mind. Jonathan Cape. Jonathan Cape, 2017. 272 pages.